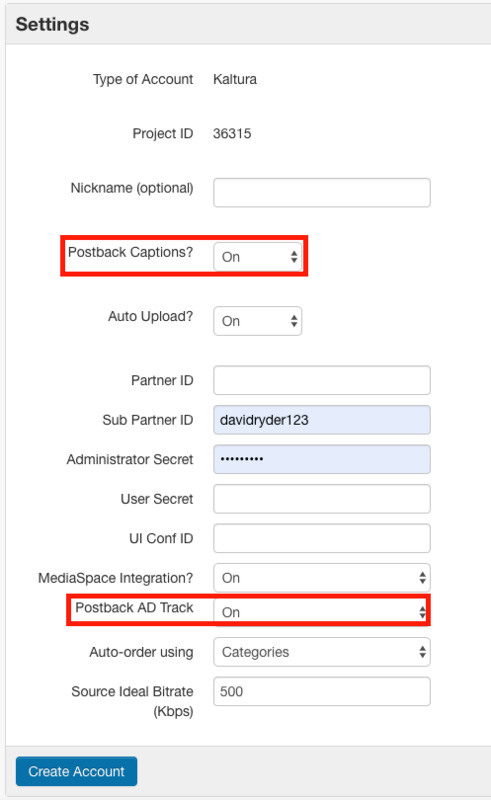 Follow the steps below to enable 3Play Media to automatically send your captions back to your Kaltura account. 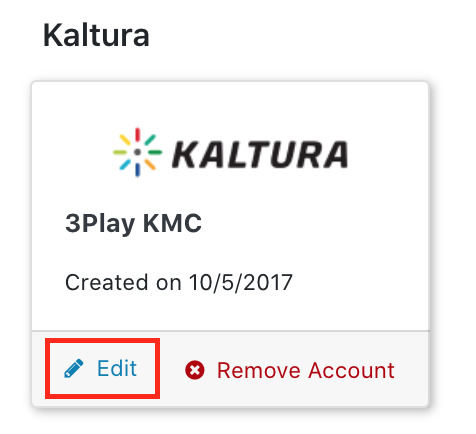 You should see your Kaltura account as a choice here if you have successfully linked this account to your 3Play Media account. Click on your linked Kaltura account. If you clicked on your linked Kaltura account you will be directed to a page listing your Kaltura videos. When you have turn on Postback Captions, click Update to save your settings.